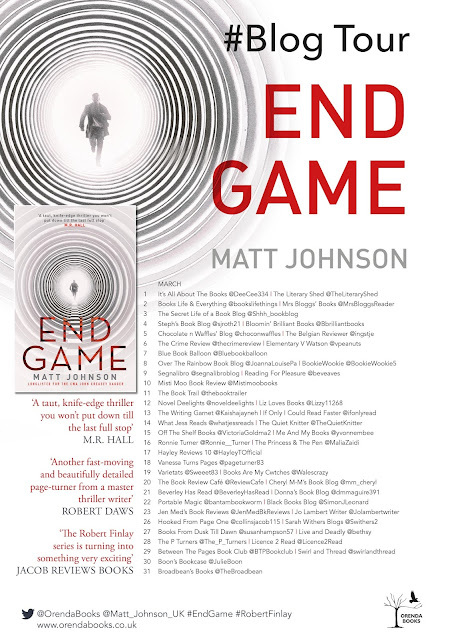 Matt Johnson's End Game is the third part in his Robert Finlay trilogy. 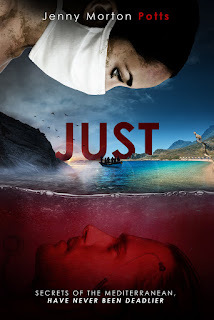 If you want to read my review on its predecessor, Deadly Game, you will find it here. 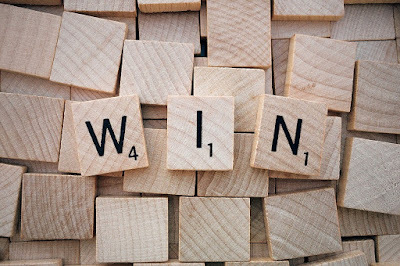 I am delighted to be taking part in Orenda Books' celebration of this novel and am happy to be able to offer you the chance to win a copy of End Game (UK only). You can find details on how to enter at the foot of this post. 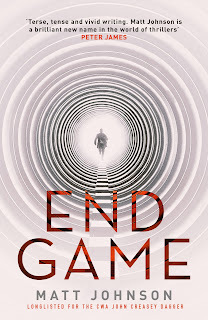 As the final book in this trilogy, End Game does a superb job. Not only is it as tense and brilliantly plotted as its predecessor, it rings true throughout. I found it impossible to second guess this story right up to the end. Aside from the main protagonists, there are some great characters who transcend the plot and allow you to see the human cost of the work they do. As before, I found Robert Finlays' wife, Jenny, to be a real antidote to the driven people who make up the rest of the story. Another standout character is Nell, who works with Toni Fellowes. She is on the Autistic Spectrum, with Aspergers Syndrome, and she has therefore a different perspective about her work. If something needs to be found, she just goes about it with her own particular logic. As you read the book, you are all too aware that Matt is writing about a world he knew in his previous working life. Although I know it is a work of fiction, it means that the way the situations pan out feel authentic and not over researched or hypothetical. 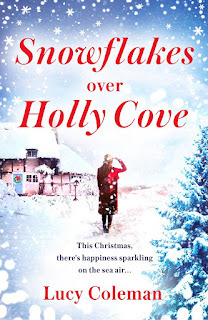 It is certainly a page turner and a fitting finale to the series. 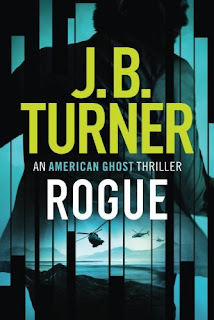 In short: a fast paced thriller which reels you in and keeps you enthralled to the end. for twenty-five years. 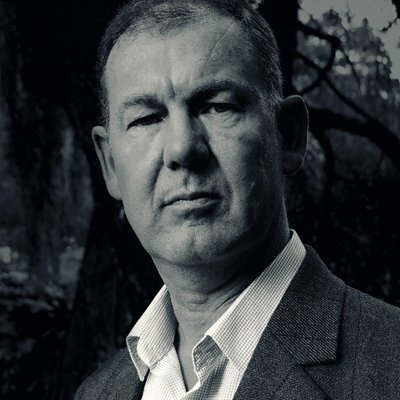 Blown off his feet at the London Baltic Exchange bombing in 1993, and one of the first police officers on the scene of the 1982 Regent’s Park bombing, Matt was also at the Libyan People’s Bureau shooting in 1984 where he escorted his mortally wounded friend and colleague, Yvonne Fletcher, to hospital. Hidden wounds took their toll. In 1999, Matt was discharged from the police with Post Traumatic Stress Disorder. 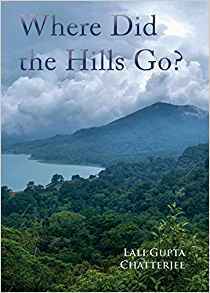 While undergoing treatment, he was encouraged by his counsellor to write about his career and his experience of murders, shootings and terrorism. One evening, Matt sat at his computer and started to weave these notes into a work of fiction that he described as having a tremendously cathartic effect on his own condition. His bestselling thriller, Wicked Game, which was shortlisted for the CWA John Creasey Dagger, was the result. 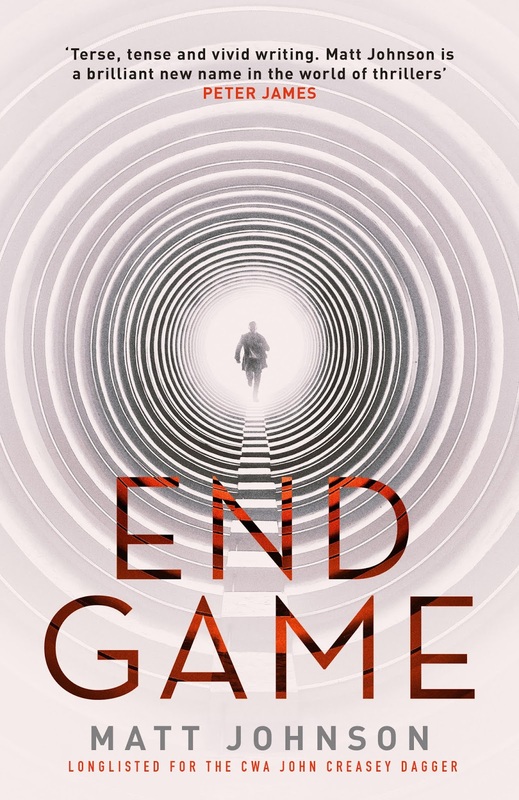 Deadly Game and now End Game, the final book in the Robert Finlay series, once again draws on Matt’s experiences and drips with the same raw authenticity of its predecessor. Thanks to Matt Johnson, and Karen Sullivan and Anne Cater of Orenda Books for a copy of the book and a place on the tour. 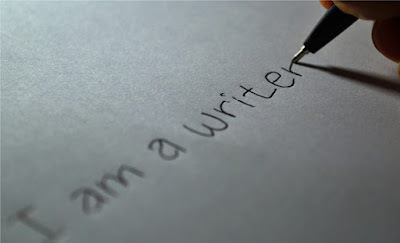 Don't forget these other great bloggers! To win a copy of End Game, just Follow and Retweet the pinned Tweet at @bookslifethings or leave a comment below. 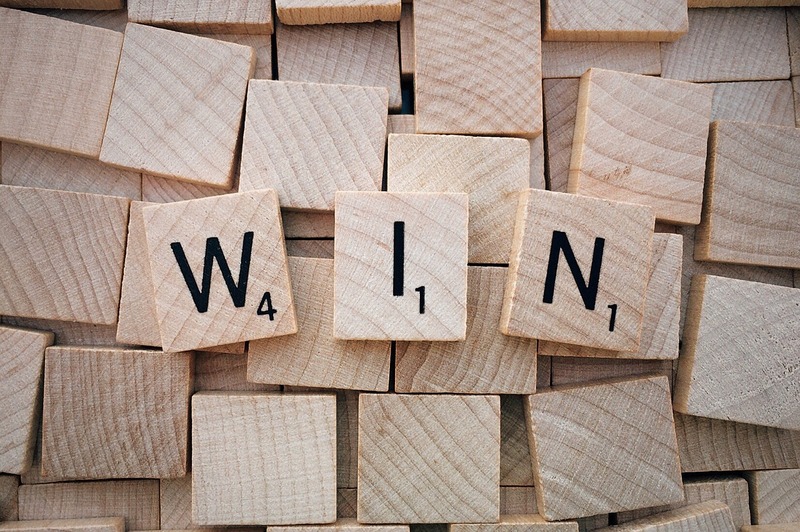 Closing Date is 9th March 2018 and there is one winner. I have yet to discover Matt Johnson's books. Sounds great. Yes they are a great read. Sounds like a book I would enjoy. I work with people with autism so I would find that character interesting. Also I love a thriller that keeps you guessing. Well this book certainly does that. Nell is very well observed. Thanks for stopping by.